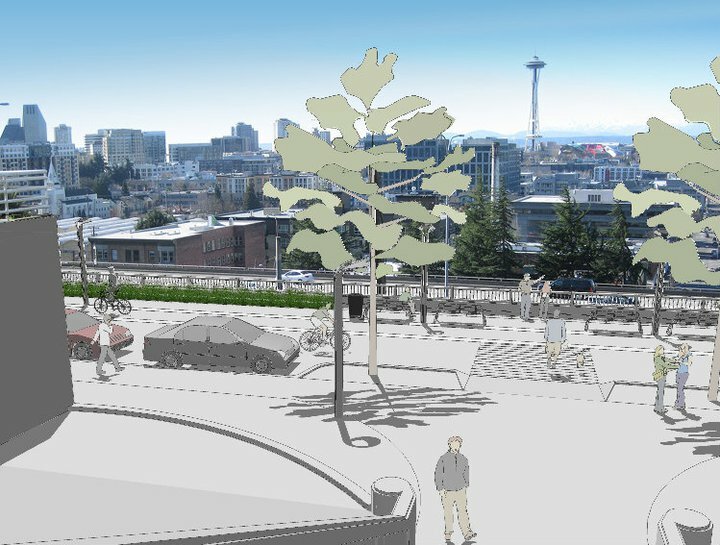 This is the start of a great neighborhood greenways project that will make Capitol Hill an even more attractive place to live, work, and visit. We are looking forward to delving into the project and want to hear from you! If you are a neighbor on Melrose, use Melrose on a regular basis, or would like to enjoy Melrose, we want to get you involved in the project! We have immediate opportunities to get involved at our first Muffins on Melrose (Friday, June 1st) and community cleanup events (Sunday, June 10th), and many more opportunities throughout the summer and fall. In addition to our work on Melrose, Central Seattle Greenways is gearing up for more events in the neighborhood. We’ll be active at Muffins on Melrose and Melrose community cleanup events and have several route-scouting and community rides in the works while the weather is warm, so be sure to watch the blog and join our mailing list to keep up to date with upcoming events! Want to send us feedback or learn about how you can get involved? This entry was posted in Melrose Promenade by admin. Bookmark the permalink.